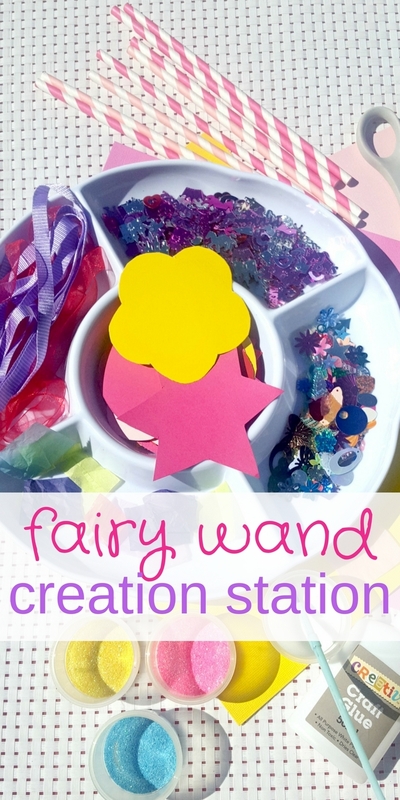 This fairy wand creation station is always very popular! 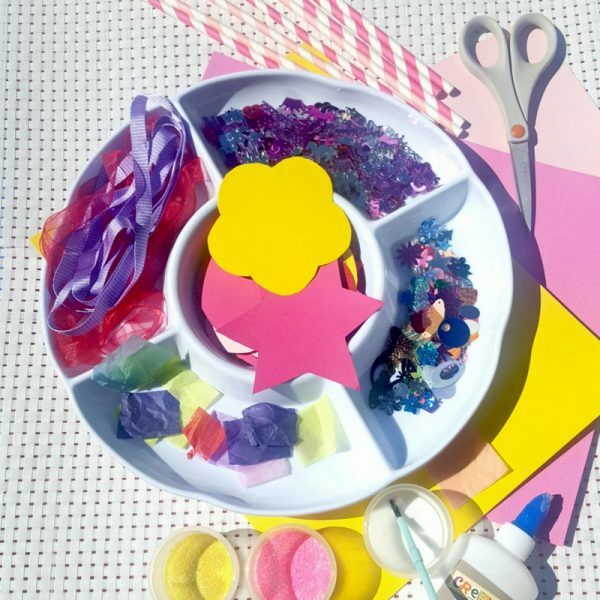 The first time I set up one of these activities was at my daughter”™s fairy themed party and we”™ve since used the same activity for play dates and as a toddler and preschool craft activity. 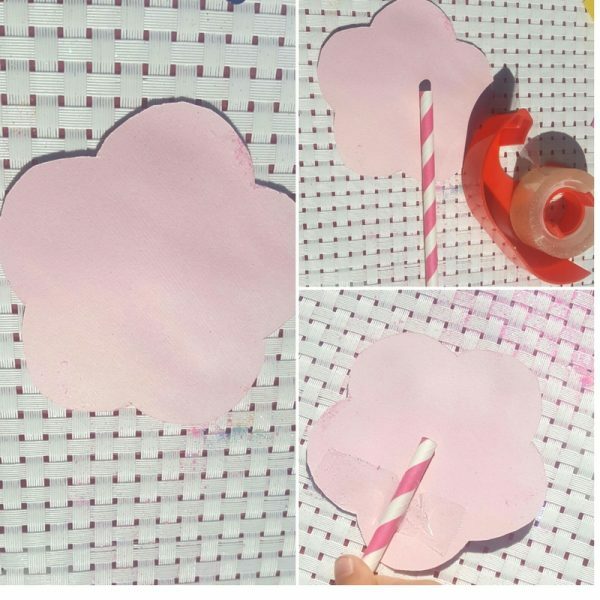 There are some great fairy wand tutorials around (including this one from Allison), but for this activity it”™s more about the process than the final product. I love that the end result varies from child to child and even though they have the same access to materials, the results can be so different. This is a great activity if you have multi-age groups of children, as it”™s a rather open ended task. 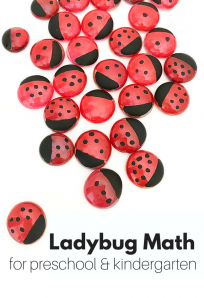 I had originally set up this activity for my 3-year-old, but when my 5-year-old was home from school she spent at least an hour out there making some too! 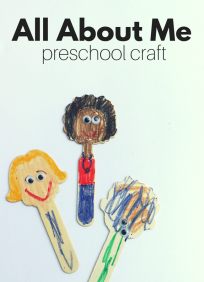 I”™ve also enjoyed this activity with groups of toddlers of various ages. A container to put all of the craft items in (see picture ”“ I used a plastic chip and dip platter). You may need a few different containers. 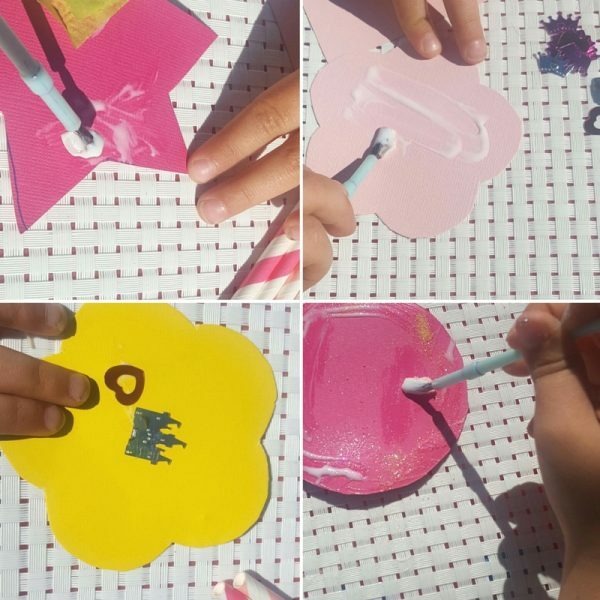 Use the cookie cutters to trace some wand shapes (you can print out your own shapes if you prefer) and cut them out. Fill the containers with all of the items. Fill a container with glue. Let the children decorate the top of their wand. Turn the wand over and glue the straw onto the back with sticky tape. Tie some ribbon around the wand to decorate it. Let the imaginative play begin! 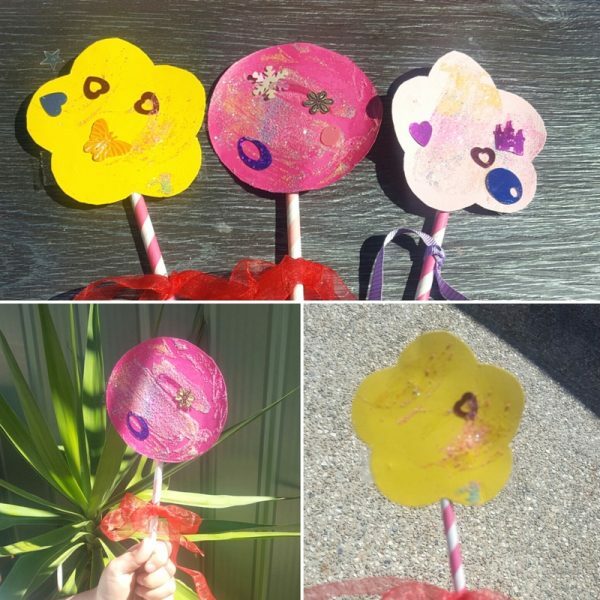 The children had great fun making these and there were lots of varied creations as the children decorated them however they wanted. Some were more glitter than sequins, but it”™s their craft so their choice! Most children made more than one and they all had a lot of fun! We would love to see your finished creations, to, so pop over and share them on Facebook or Instagram. Carol Jones is an Australian elementary and special education teacher. 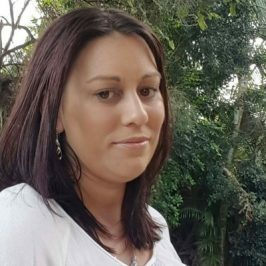 She is also a mother of two who loves engaging in creative and messy play! 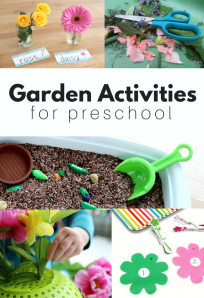 You can find her over at My Bored Toddler, where she shares lots of simple, hands on activities for toddlers.